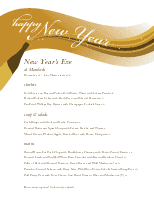 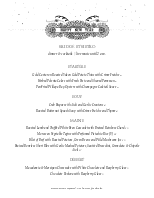 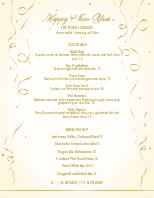 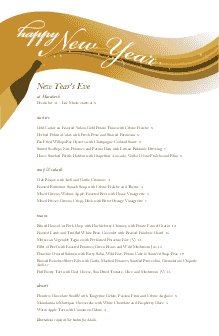 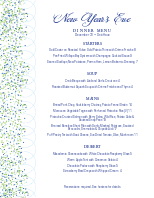 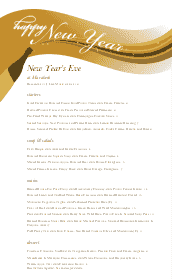 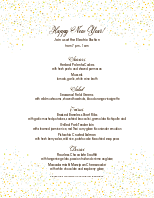 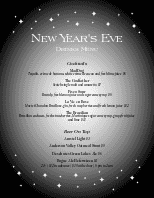 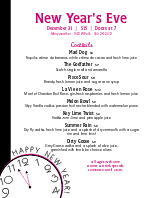 A formal New Year's menu featuring a menu header of gold, complete with a bottle of Champagne popping and shooting decorative stars. 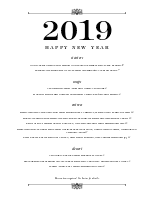 Happy new Year is written on top in elegant white script. 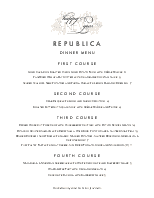 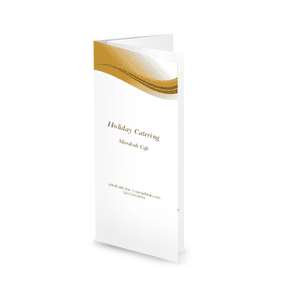 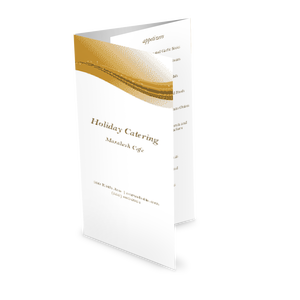 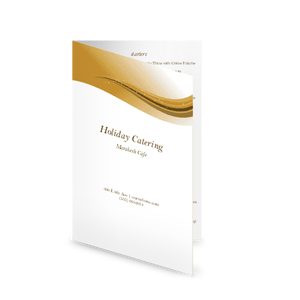 This menu can be fully customized using the online menu maker.